Summer doesn’t have to be jam-packed with overrated theme parks. 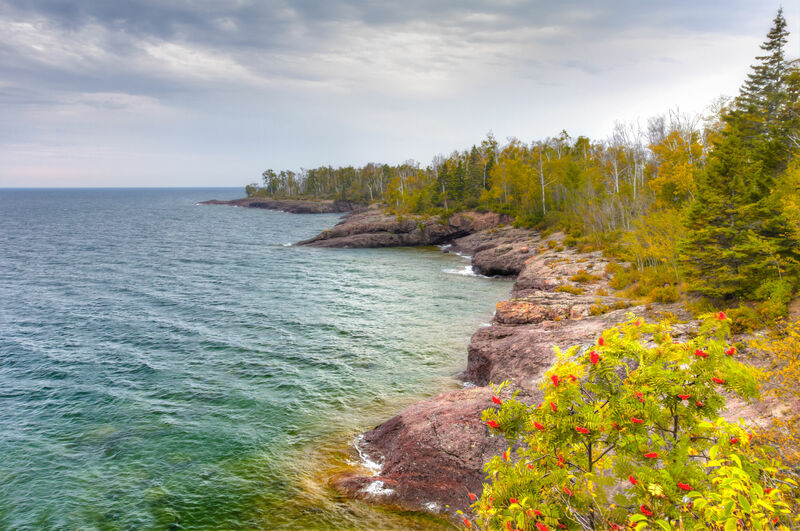 Pack a picnic basket and enjoy a lunch lakeside in Minnesota. Sure, there are 10,000 lakes to choose from (actually, there are 11,840-something), but with knowledge on our side - and a childhood spent in Minnesota - we’ve managed to whittle it down to a select few (excluding Lake Wobegon, of course).